I bought Mangosteen tea from Life Essentials Herbal Store in the Portmore Mall 876- 988-8668 OR 876- 988-3199. I found out that this tea has many exciting benefits. This amazing tropical fruit, also known as “Queen of Fruits” is native to Cambodia, China, Indonesia, Malaysia, Myanmar, Philippines, Singapore, Thailand and Vietnam. 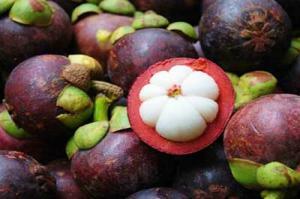 Apparently Mangosteen fights the effects of aging, combats infection, relieves depression and anxiety, may improve eye health , also helps to fight allergies ( it acts as an antihistamine). It apparently also helps and improve skin ailments .So try it , I am taking it for allergies so I will keep you posted on how well its working for me . 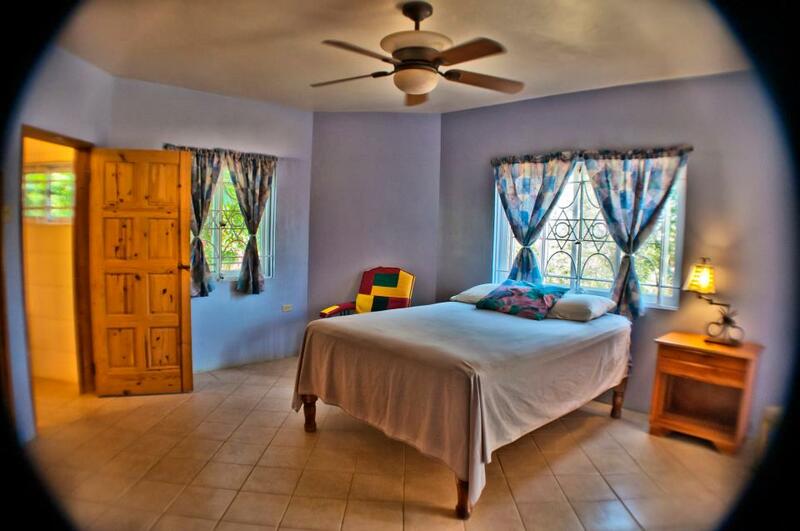 This lovely property is located in Negril’s Westend. 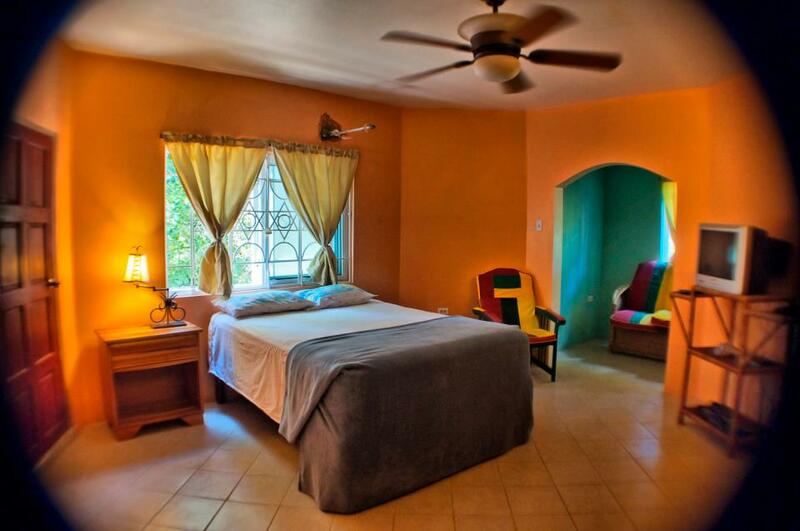 Rates range from $75 -$110 dollars a night depending on the season. 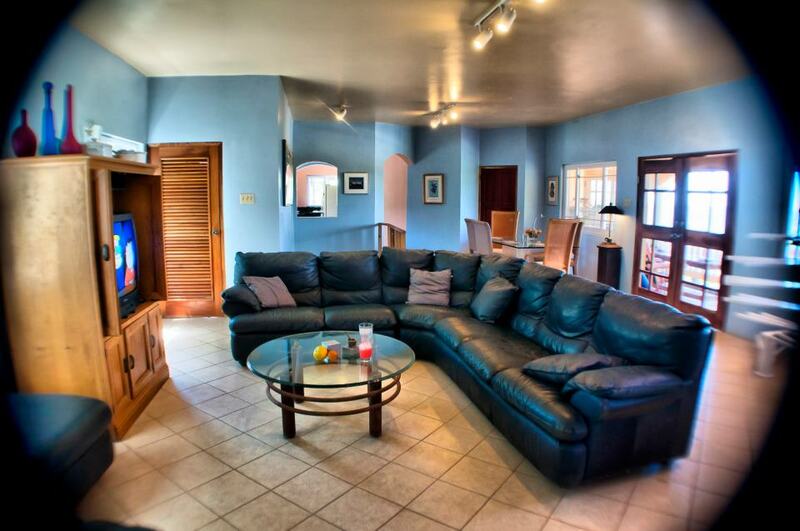 Great food, lovely location and friendly people. How to prepare "Cornmeal Porridge using Coconut milk"
I am sharing this story of a young woman named Jackie who is suffering from Renal failure. She is only 32 years old and she lives in the parish of Portland. 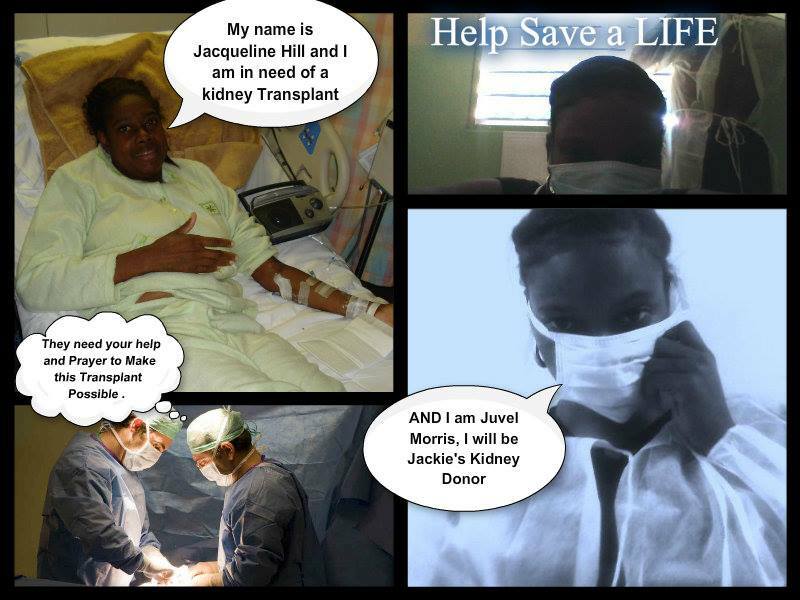 My sister died from renal failure so I can only imagine what Jackie and her family must be going through. This is her story . 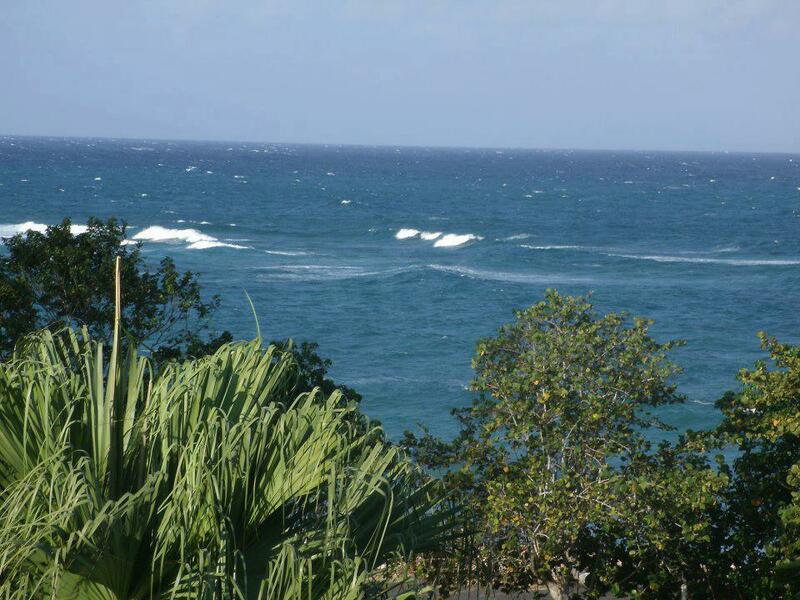 The cost for doing a kidney transplant is expensive and no operation of this nature has been recently done in Jamaica my local specialist has advised me to do it abroad. Having researched the cost and efficiency in different countries, the most suitable country for operation seems to be America. The cost is $us110 000 ($J10, 067,000 ten million and sixty seven thousand dollars), this covers the operation, hospitalization and medication for both donor and patient while in the hospital. 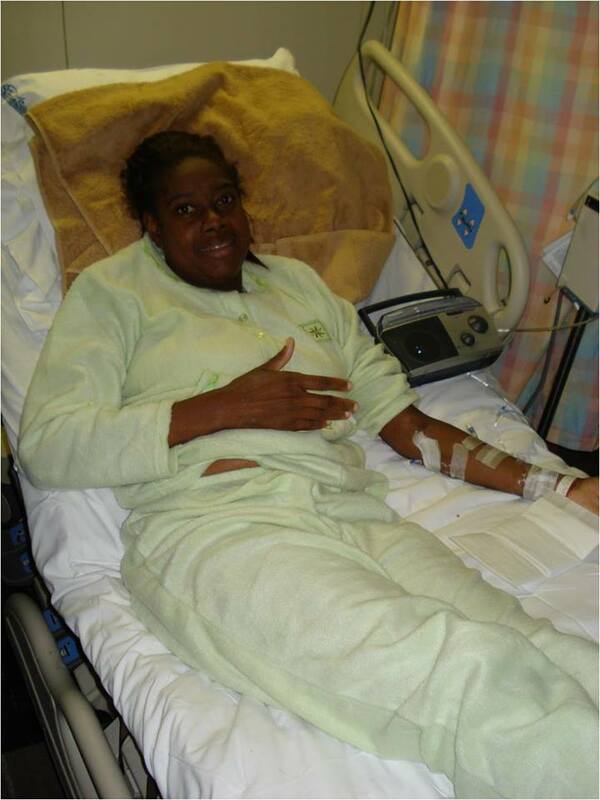 I am therefore seeking your support to obtain this vital and life saving treatment. You can donate to this cause through Scotia Bank account #813632 or using Paypal through my email hjacqueline27@yahoo.com. Please supply me with your email or fax number so I can provide receipts for the procedures done and the cost. Your help will be greatly appreciated. Thanks in advance. Scotia Bank account #813632 or using Paypal through my email hjacqueline27@yahoo.com. Women in India have relied upon Neem for beautiful skin. The Neem tree is an evergreen tree that is part of the mahogany family and is a common feature in regions of India, Southeast Asia and parts of Africa. Neem bark, leaves, fruit, seeds and oils all contain medicinal qualities. 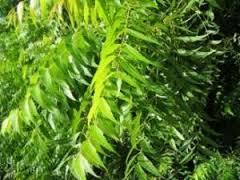 Neem grows in Jamaica and many people have no idea of the benefits of this tree. Neem is for soothing wrinkles and fine lines while helping to prevent the signs of aging when used regularly. It has been traditionally used to even out skin tone irregularities, helping to balance and restore proper skin pigmentation for issues such as age spots. Neem is an ideal herb for acne-prone skin because it can help to soothe irritation and inflammation, clear up pimples and remove bacteria on the skin that can cause break-outs. Neem is the ideal plant for mature skin, oily skin, dry or acne-prone conditions. An easy way to use this herb is to boil it and apply to your face like a toner or put it in your bath. As a tea Neem has been said to be good for lowering blood pressure or for balancing blood sugar . 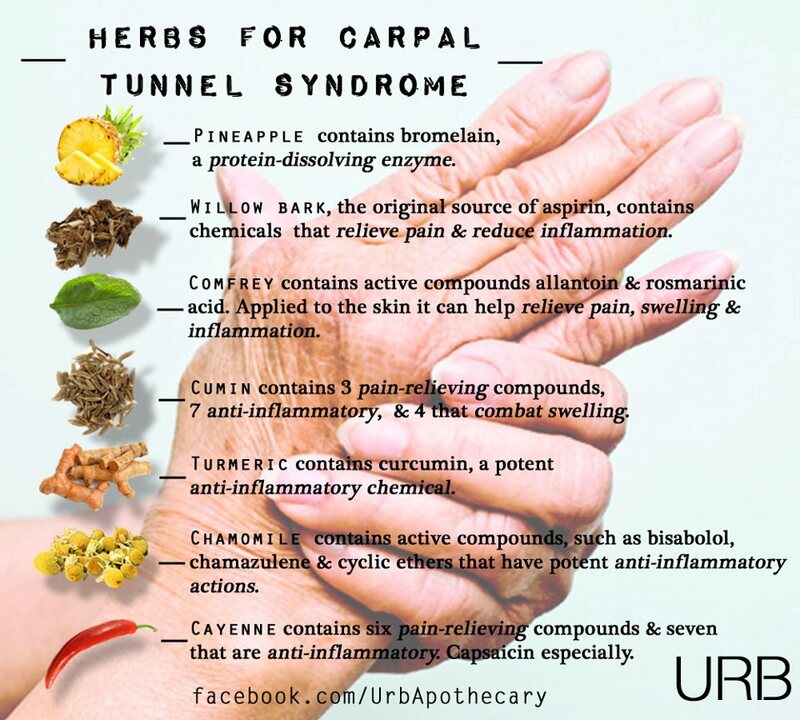 HERBS FOR CARPAL TUNNEL SYNDROME. What is carpal tunnel syndrome exactly? It is a condition that causes pain, numbness, and tingling in the fingers or hands, particularly the thumb, index, middle, or ring fingers. Loss of sensation in the fingers and weakness in the hands can also occur.